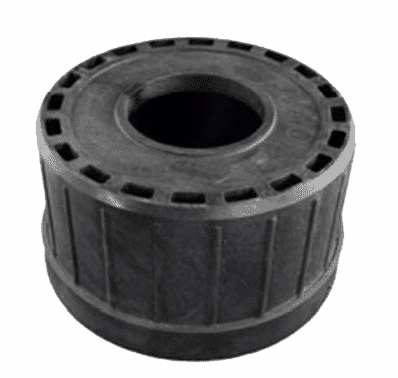 ITEN Industries supplies the custom manufacture of thermoset and thermoplastic components. 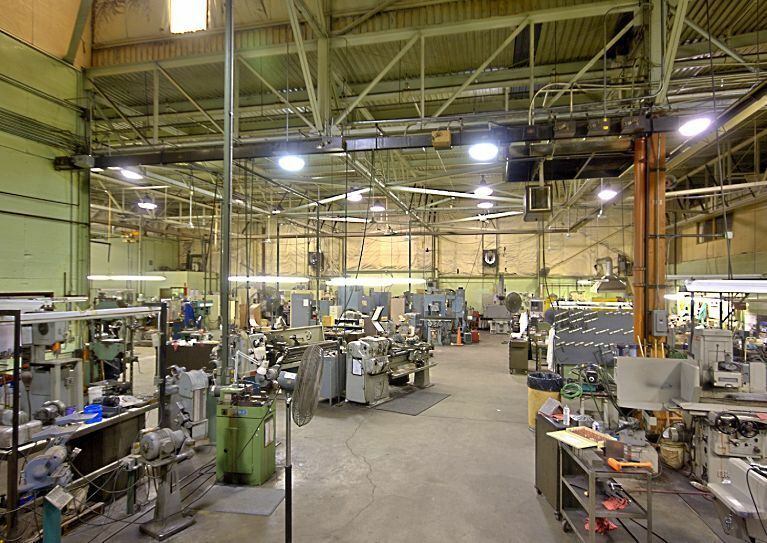 Our expertise, resources, commitment, and state-of-the-art systems allow us to meet customer requirements with precision tolerances, high quality, and exceptional value. 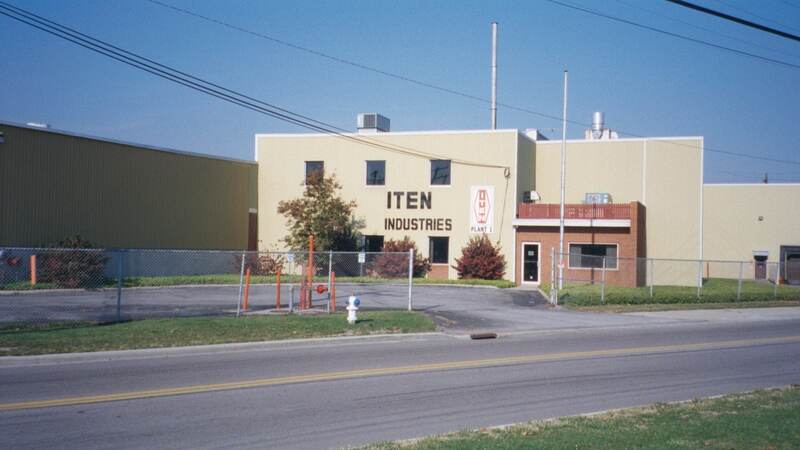 Since 1922, ITEN Industries has been a technology leader in reinforced plastics. 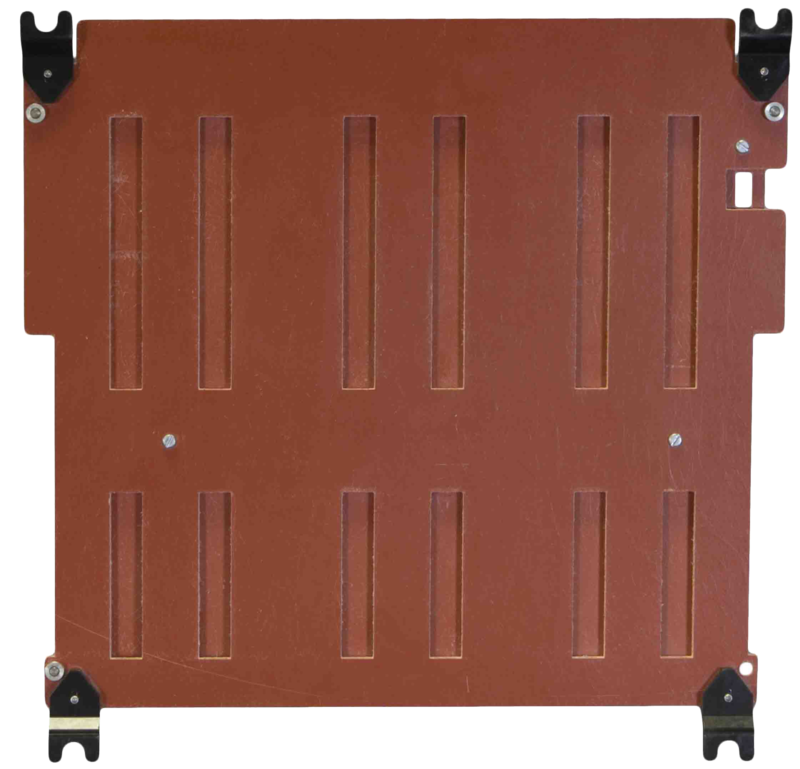 We offer a broad line of laminated sheets, custom molded components, pultruded shapes, and ballistic materials. All of these products can be customized to meet specific needs. 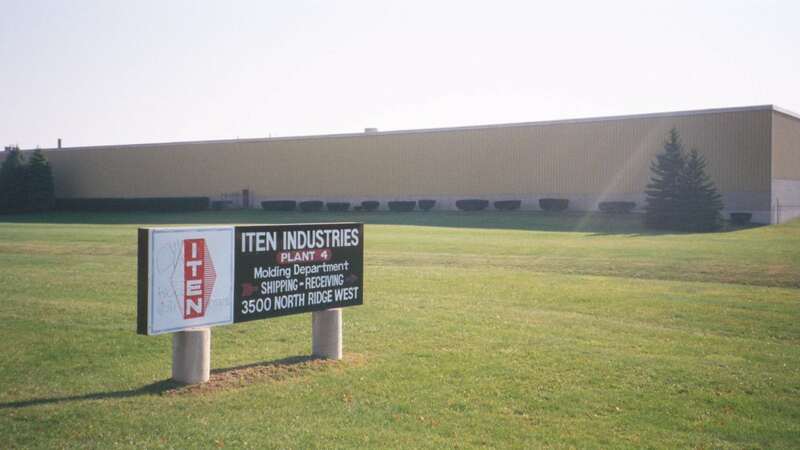 ITEN Industries furnishes assistance for application solutions through our extensive resources. 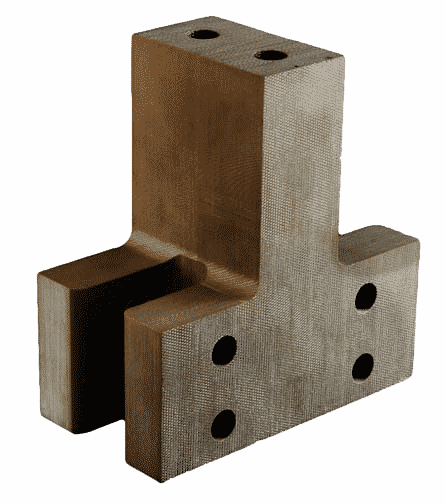 Precision engineered components are available in complex sizes and shapes. 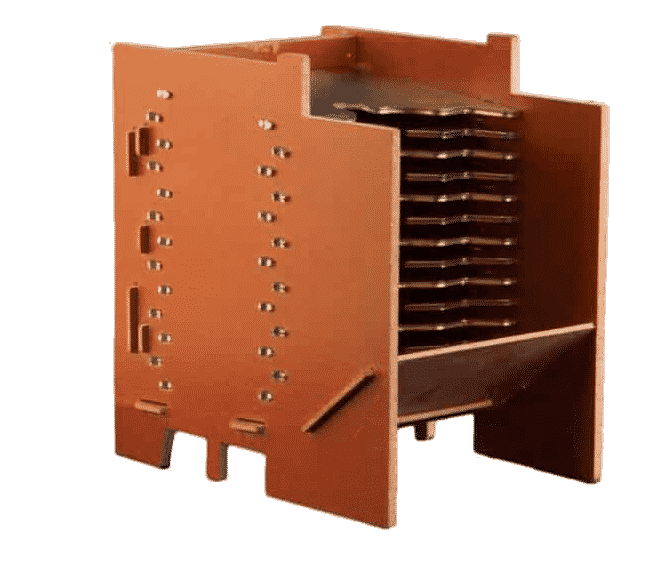 Our ability to assist in design and produce these highest quality, competitively priced components with short lead time is unmatched. 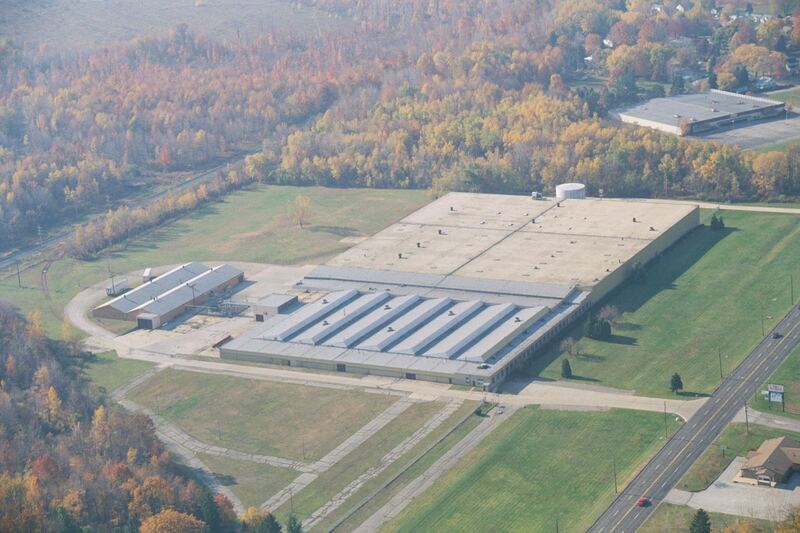 ... our Ohio Distribution Center services ITEN customers with short-run fabrication, stocking programs, and worldwide distributor sheet sales. 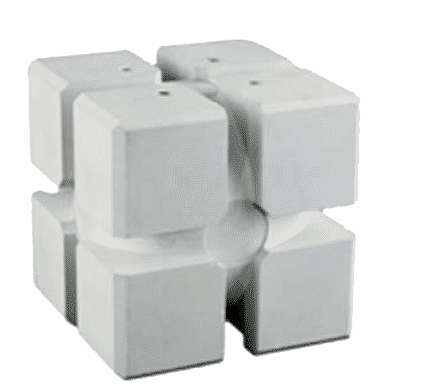 Material meets customer lot batch traceability and certificate of compliance requirements. performance parameters to develop unique products for demanding projects.